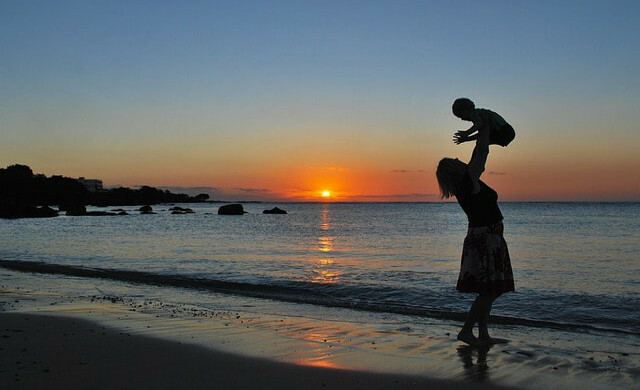 Get a FREE* 400g sample! 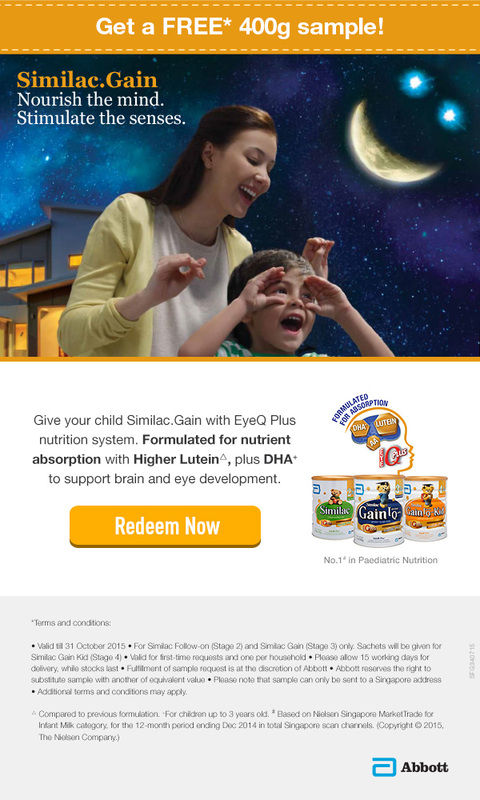 Give your child Similac.Gain with EyeQ Plus nutrition system. 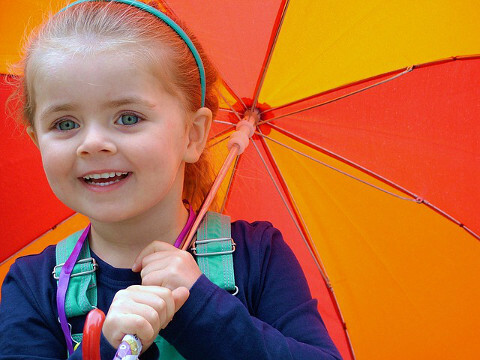 Formulated for nutrient absorption with Higher Lutein, plus DHA* to support brain and eye development.